Home / Posts taggedRoller Heat Transfer Machine"
2.The use temperature can reach less than 250℃. At the end of usage,the convergence shrinkage is 2% and the extending rate is 3%. 4.This blanket also named as Thermal Transfer Printing Felt, Heat Resistance Roller Sleeve, High Temperature Seamless Blankets. 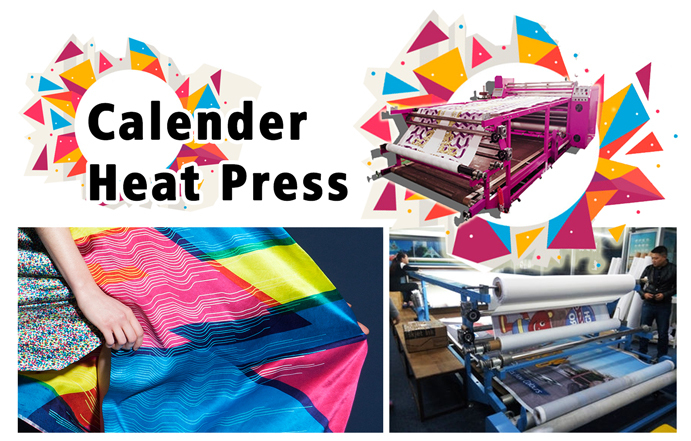 This blanket is the most important component of Roll To Roll Transfer Printing Machine. 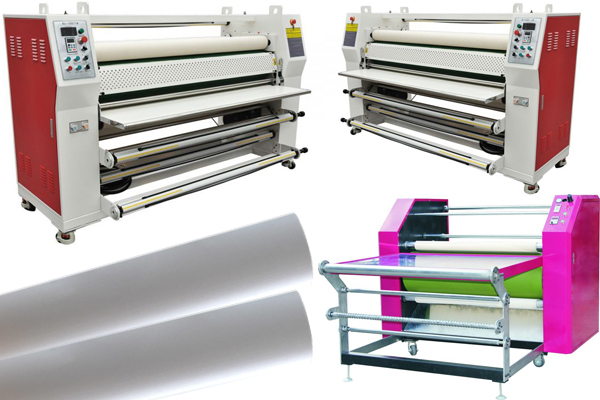 We FeiYue Digital Technology Co., Ltd mainly manages sublimation paper, inkjet printer, digital printing inks, calendering machines and accessories includes the blanket of rotary heat transfer machine, operating this industry has been more than 10 years experience. After continuous improvement of the product, to ensure product quality can also be profit at the same time to the minimum, to ensure that customers enjoy the best price and the best quality products. 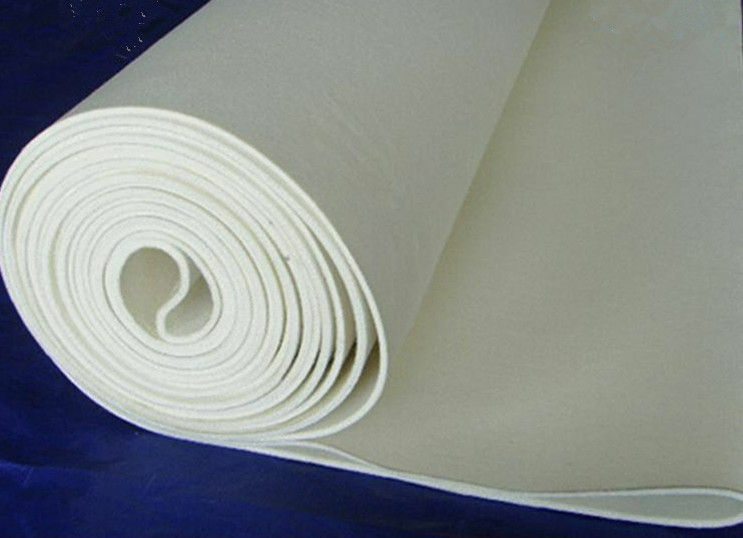 Sublimation papers are designed for use with roller heat transfer machine. The paper incorporates a thermal adhesive that sticks the fabric to the paper. This prevents the paper from lifting up or moving when the press is opened, thus avoiding an undesirable blurring or doubling of the images known as “ghosting”. 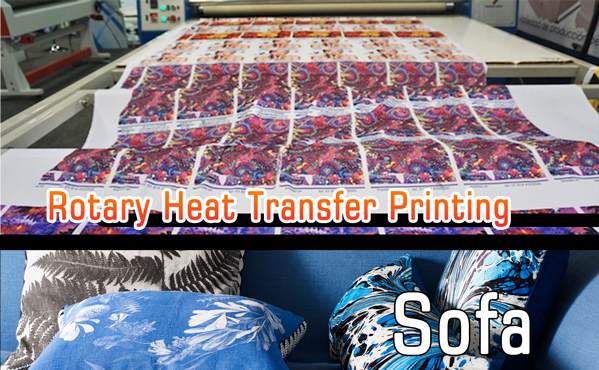 Typical settings when performing sublimation for textile are approximately 400 deg F, with a dwell time of about 40-45 seconds and most polyesters handle this high heat without problems. Some specialized materials can yellow, loose their elasticity or melt at 400 deg, so in these cases the temperature can be lowered and the dwell time increased, however it should be noted that sublimation doesn’t occur properly as temps drop below 320 deg F. During sublimation the paper must be held tightly under pressure against the fabric to ensure sharp transfers. Looking like something you might expect to see in an industrial laundry, roller heat presses are large, made from a lot of heavy-duty metal and usually more expensive than Flatbeds. They are however generally faster than flatbed presses, require less operator attendance and are the only option if you intend to produce rolled goods. Paper and fabric are fed together (often on a roll) into the unit and a heat resistant belt holds the fabric tightly against the rotating drum. The fabric and paper exit out the other side of the drum where they separate and are wound up on their own individual take-up spools. Today’s article is shared here. 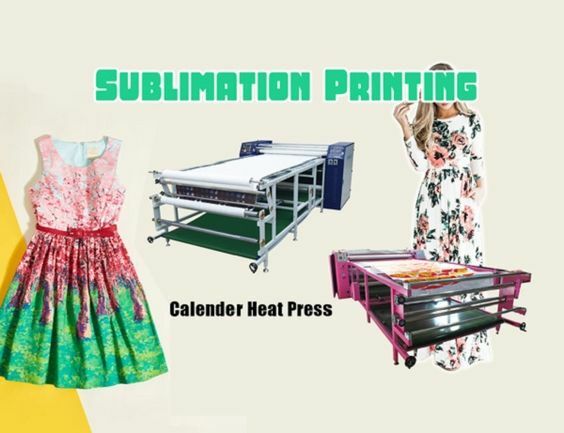 We Feiyue Team offers the equipment in sublimation printing process, such as sublimation paper, sublimation ink, inkjet printer and some other accessories. If you are interested in our products or have any questions about sublimation printing, please feel free to contact us. We will reply as soon as possible. Thanks for your browsing. How to Maintain Roller Heat Transfer Machine Correctly? Sublimation printing is being more and more popular. When customers consider buying machines, except care the cost, but also care how to maintain machines. Now Feiyue Digital will be together with you to discuss how to maintain roller heat transfer machine. The machine could occur breakdown during working, breakdown handling can be divided into two types: non-stop working and stop working. A. When finding heating blanket with small stuff, you can clean it with brush. If can not, you can removed it when it stops. B. When finding blanket with small stripes, you can use small stone to grind it . If can not, you should send it to repair. But it’s seldom to appear such problem. 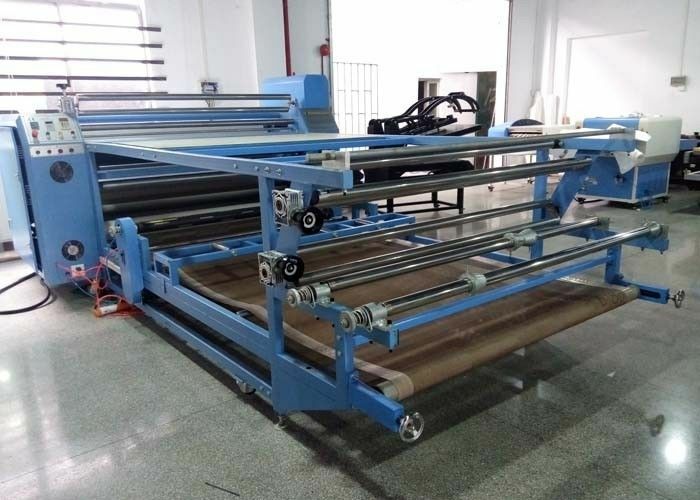 C. If you find color difference between both sides and middle place, you can adjust the transferure on both sides, or adjust the space between roller drum and blanket. D. If you find the parts are loosing during working, you should fasten the screw in time. E. If you find heating transfer with false designs, you can slow down the machine. F. When finding the blanket and conveyor belt deviate to one side, you can adjust manually, and our roller heat press has automatic function of deviation correction for blanket and conveyor belt..
G. When finding the fabric with staining, you should turn on drying system to dry the fabric and avoid the staining. H. When finding the fabric or blanket tension is too strong or too small, you should adjust the speed between units or tension device in time, make sure proper tension. I. When the moisture is uneven of fabric, you could adjust the transferure. A.If some sharp material into the roller, stop it and take it out. B.During heat transfer, if find fabric too much thread, and wind into the roller, you should stop machine and deal with it in time. C. When the blanket used for long time, and blanket too thin,heating not steady, you should stop machine and take out to change a new one. 1) Check screws, parts, roller, axis, blanket etc frequently. 3) Clean the machine every week. In the future, roller heat transfer machine will develop towards to total automatic. maintenance becomes more easy. At the same time, the stability of the machine will be toward high efficiency. We Nanjing Fei Yue Digital is a company specializing in sublimation transfer printing equipment. We provide the best quality product in a affordable price. If you are looking for a partner and are interested in our products, please feel free to contact us. 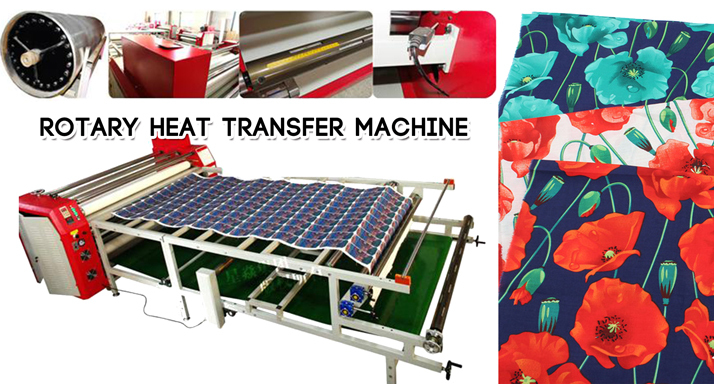 Roller heat transfer machine for wide format printing on Fabric, Flags, Banners, Sports Clothing, Textiles and so on, fast and safe, one machine multi-purpose, economic and practical, no matter roll type or sheet one, all can use. 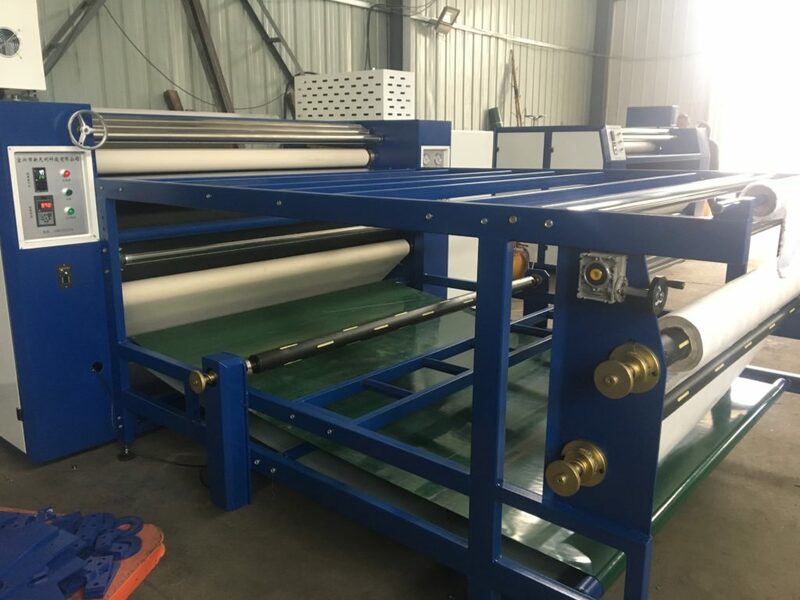 Roller heat transfer machine mainly do 1.7m, 1.9m two normal roller width, with 420mm, 600mm,800mm three different roller diameter. It mainly depends on the different requirements of the customers . 1. How to operate the roller heat transfer machine ? First of all, get ready to put the protective paper, cloth and sublimation transfer paper, when the oil temperature reaches set temperature, send the paper and fabric (cloth above on the paper) together into the host, then the waste paper will be recycled with gas expanding shaft, gas expansion shaft material passes through the conveyor belt. 2. How to realize the heating of oil heater? The external oil tank is heated, and the valve oil enters the drum through the valve oil, realizing the oil temperature circulation. The oil temperature reaches the set temperature, and the valve automatically closes. 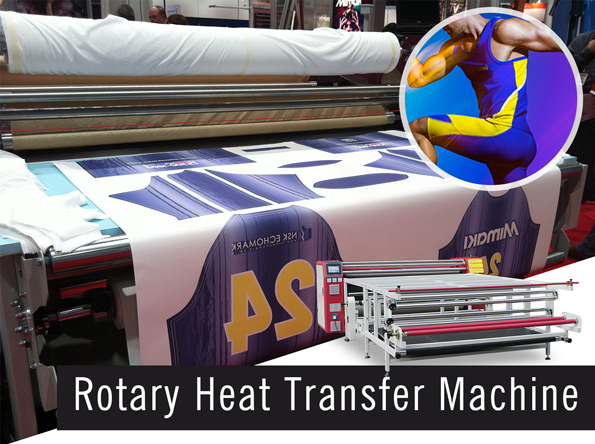 What are the Benefits of Sublimation Roller Heat Transfer Machine? 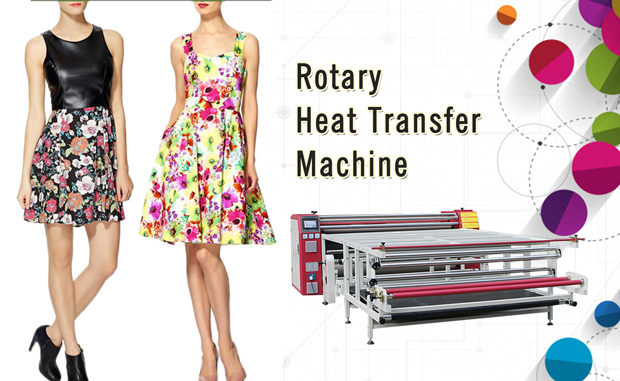 According to the difference between the diameter of the drum, you can have different types of models, so the purchase of clothing roller heat transfer machine must be given enough attention, the benefits of the presentation is very important, but in the purchase of the brand when the pros and cons of the benefits More, it can maximize the customer to provide the best service, but also in the advantages of the characteristics will be very prominent, so the reliability of the performance will be greatly improved, the advantages of its performance is in place.Now, I want to share you three benefit of sublimation roller heat transfer machine. Before doing the sublimation transfer, we need to print the patterns firstly and then use the paper printed to transfer onto the fabric with the heat press machine. Our heat press machine can meet the green printing standards. Eepecially in china, inorder to product the environmet the government ask strict requirements of the green printing. It will not produce environmental pollution problems, which makes everyone can be very assured to use. At last, our heat press machine also has a high transfer rate. The patterns can be transferred onto the fabric with different colors. This performance has a very good increase in its practicality. And its adhesion is also very strong, the color does not fall after printing, no deformation, no discoloration. Okay, These all above are my share about the benefits of rotary heat press machine. If you have any other needs or questions welcome to contact us at any time. We will provide you the best quality product and service. Hope my article can be useful to you. Thank you for your reading. What’s the Advantages of High-quality Sublimation Multifunction Roller Heat Transfer Machine? What’s the advantages of multifunction roller heat transfer machine ? 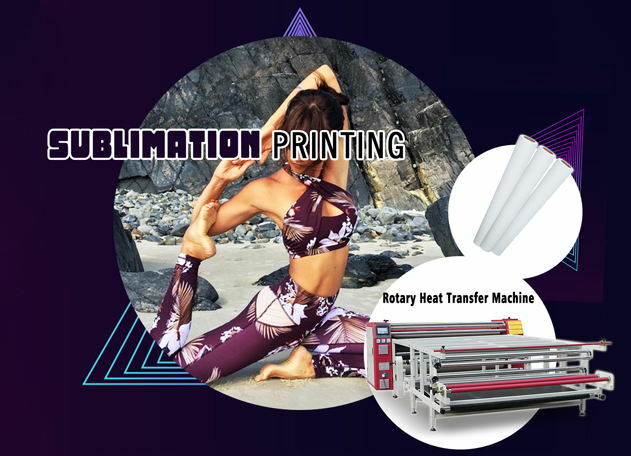 In the market, sublimation multifunction roller heat transfer machine has a lot of advantages, such as high precision, high cost performance, long stability and long service life. All are well recognized, and it has greater advantage when using. Its benefits are also very prominent. And then will be very good in terms of reliability performance, need to pay more attention to meet the actual requirements. It should meet requirements of a variety of materials during roller heat transfer printing processing. And can be more in line with the requirements in the bright pattern color, which can get more customers full trust, so be sure to pay more attention to it. It will certainly be able to win the full trust of customers if you can meet the quality requirements. And multi-function roller heat press machine can better provide customers with a lot of convenience. Customers can have been trusted, so that we must have a more comprehensive understanding, or will not be able to bring us more convenience, and then can get more customers’ understanding. The choice of equipment can have more prominent advantages in the performance, can work in a variety of clothing fabrics, leather products, large-scale blessing and flags and other materials. If the product quality can be effectively protected, naturally can get customers more understanding. Andto achieve the degree of recognition will be greatly improved. In general, after confirming the multi-function roller heat press machine production and sales enterprises. We can choose reasonable from its advantages and features to ensure that it can meet production and living requirements. And thus achieve the desired results. So in view of this, we must have more comprehensive understanding to meet the actual needs, but also to get more customers’ full trust.